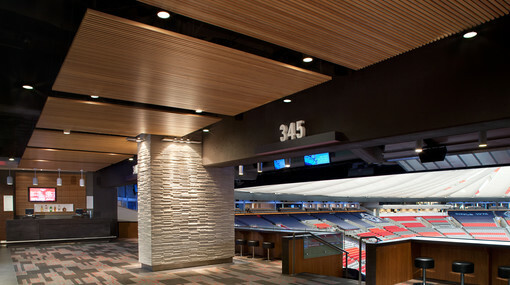 The Balcony and Goalpost Lounges are the ideal setting for groups of 40 to 100. 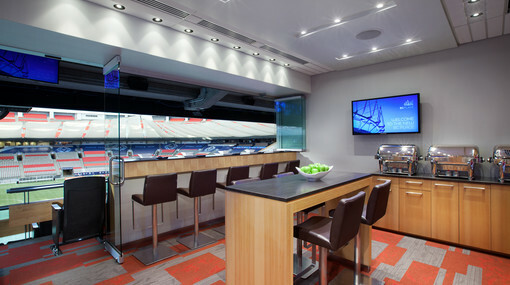 The Lounges provide a sophisticated, elegant feel with gorgeous views of the field from the West end. 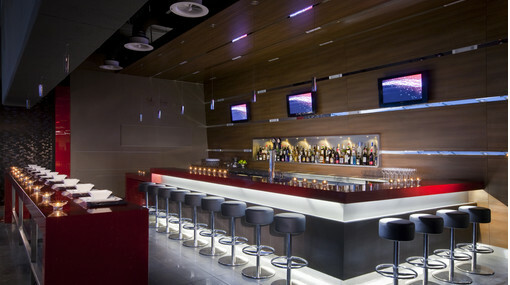 The two lounges are capable of being separated into two private spaces or combined into one larger hosting space. 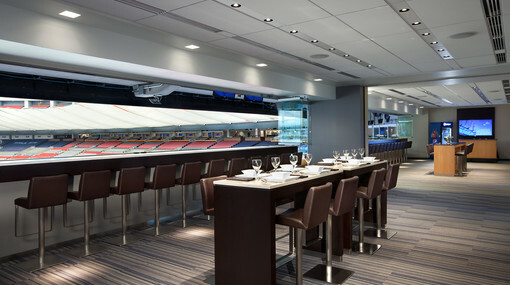 Enjoy all the amenities of a private suite, including a dedicated entrance, concierge service and an exclusive food and beverage menu that is sure to impress.